This is automatic light circuit when be become dark. It by use LED Lamp, be a place gives the light and this circuit has small-sized use volt supply 3V only. 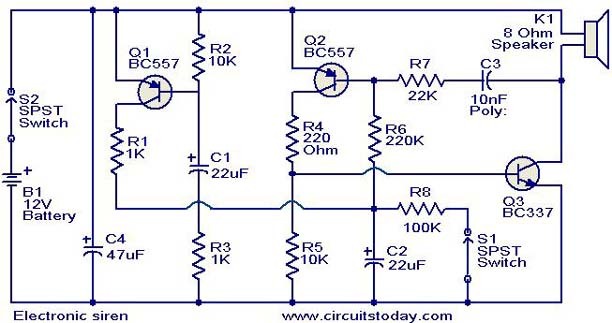 The best 12 Volt battery charger circuit our this is a charger circuit automatic system, then when the battery voltage is lower than specified, this circuit provides power to the battery immediately and stops charging when the battery is fully only. 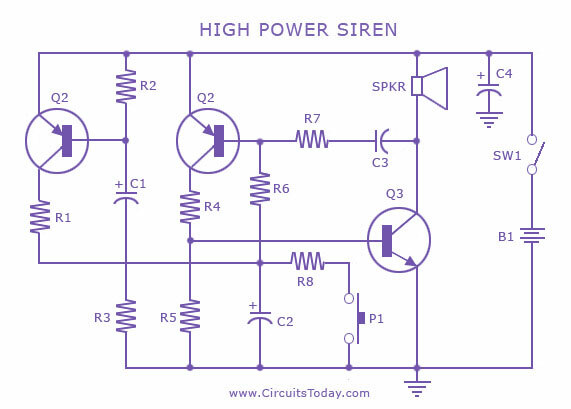 This article is all about a comparatively strong siren circuit useful for any purpose. 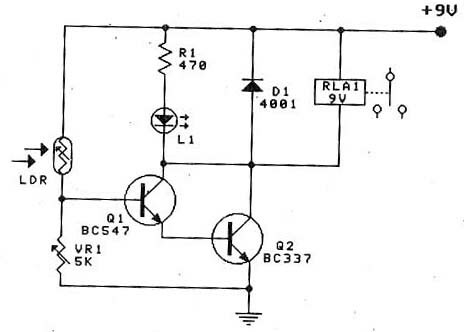 This circuit was requested by several correspondents. 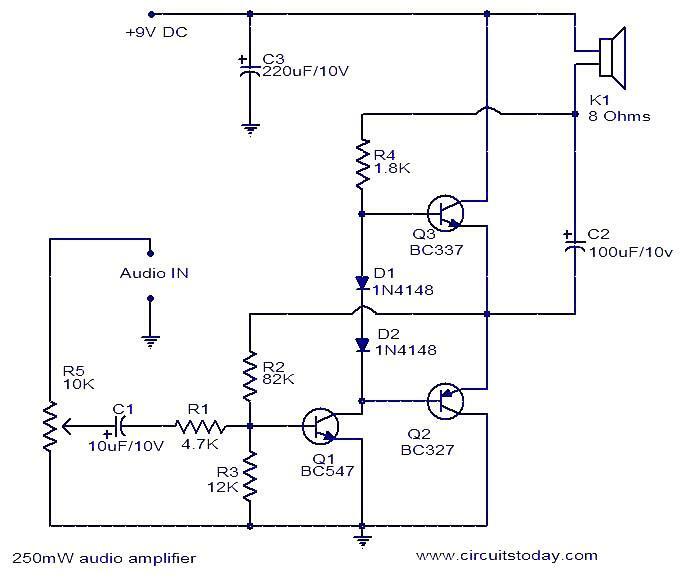 Its purpose was to obtain more power than the siren circuit already available on this website (One-IC two-tones Siren) and to avoid the use of ICs. This simple but efficient circuit devised for cheap moving-magnet cartridges, can be used in connection with the audio power amplifiers shown in these web pages, featuring low noise, good RIAA frequency response curve, low distortion and good high frequency transients behavior due to passive equalization in the 1 to 20 KHz range.